If you are currently involved - or have been involved in the past - with shale oil exploration or development and would like to explore ways to protect public health during the development process - we invite you to join this learning community! 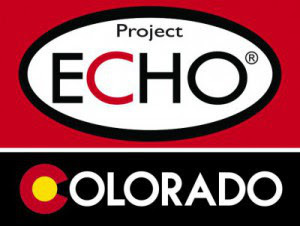 (RM-PHTC) is partnering with RESOLVE and ECHO Colorado to host a virtual, highly interactive, training series about collaborative approaches to public health in shale oil and gas development. In this series, participants will hear about innovative approaches to industry, public health, government, and community groups working together to protect public health during the shale development process. The Shale Development Series meets from August 03 - September 28, 2016. Contact Erin Bishop, ECHO Coordinator at erin.bishop@ucdenver.edu with questions about this series.